This course teaches adults how to assist other adults who are experiencing a mental health crisis or developing a mental health problem. Mental Health First Aid (MHFA) is the help given to someone developing a mental health problem or in a mental health crisis. The first aid is given until appropriate professional treatment is received or until the crisis resolves. 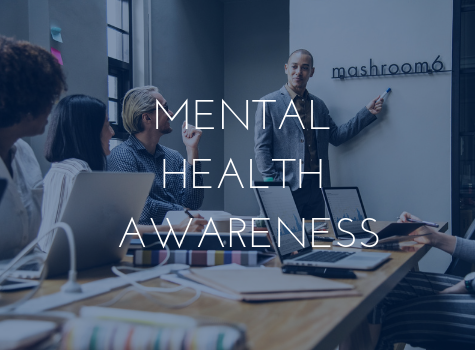 MHFA teaches participants how to assist people who are developing a mental health problem, experiencing a worsening of an existing mental health problem or in a mental health crisis, until appropriate professional help is received or the crisis resolves. 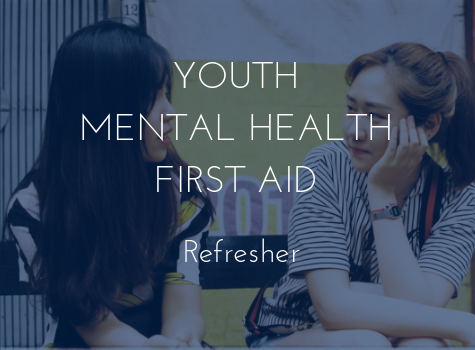 There are core Mental Health First Aid courses to learn how to assist specific population groups, and specialised Mental Health First Aid courses to learn how to help someone experiencing a specific crisis or situation. 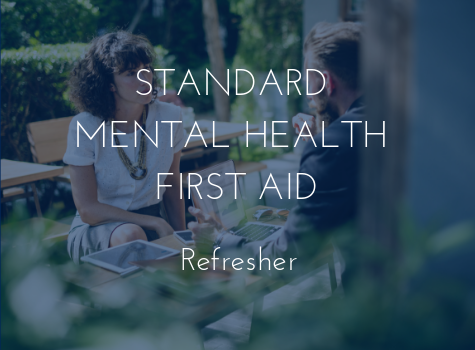 This course gives participants an opportunity to refresh the knowledge and skills learnt during the 12-hour Standard Mental Health First Aid Course. 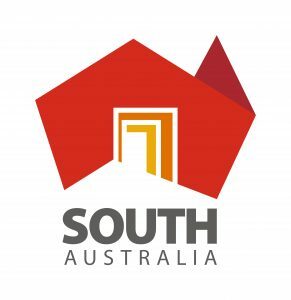 Gain an understanding of the latest research in the mental health field. Learn the 3 key actions for helping someone feeling suicidal. Work through complex mental health first aid interactions. 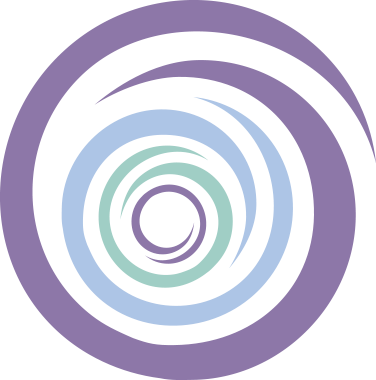 The 4-hour Mental Health First Aid for the Suicidal Person course is for any interested adult. You will learn the skills and acquire the knowledge required to safely have a conversation with a suicidal person. 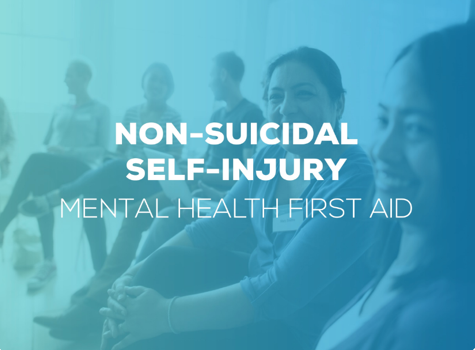 The 4-hour Mental Health First Aid for Non-Suicidal Self-Injury course is for any interested adult. You will learn how to assist a person who is engaging in self-injury. The 4-hour Mental Health First Aid for Gambling Problems course is for any interested adult. You will learn how to identify, approach and support someone experiencing gambling problems using a practical, evidence based action plan. 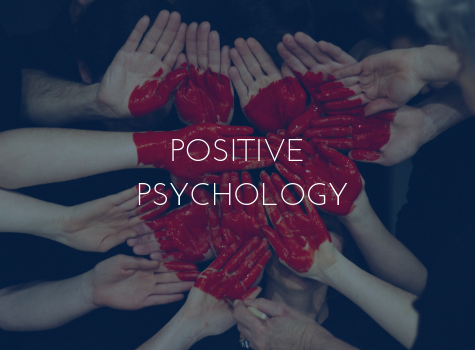 From mindfulness to gratitude, vicarious trauma and MBTI, we have a range of courses to help you understand yourself and others and most importantly flourish. 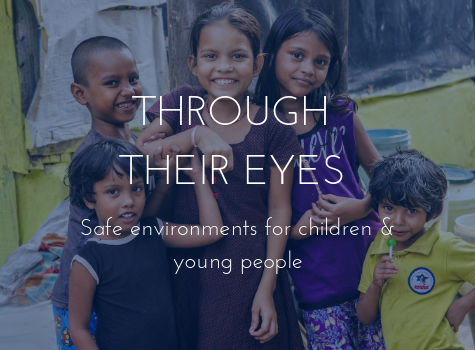 Safe environments – Through their eyes training has been developed by the Department of Child Protection to assist organisations providing services to children and young people to support their staff and volunteers to recognise, report and respond to children or young people who may be at risk of harm and build their capacity to provide safe environments within the organisation. 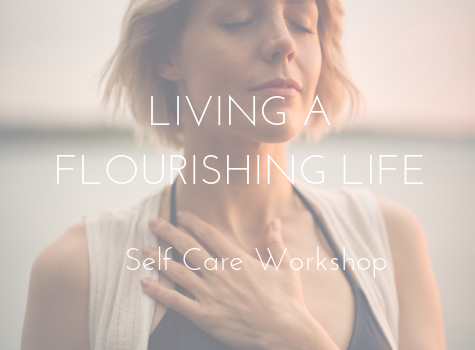 Are you feeling exhausted, overwhelmed and like there are never enough hours in the day? You may be experiencing the physical, emotional and mental signs of stress overload. The benefits of occasionally unplugging. 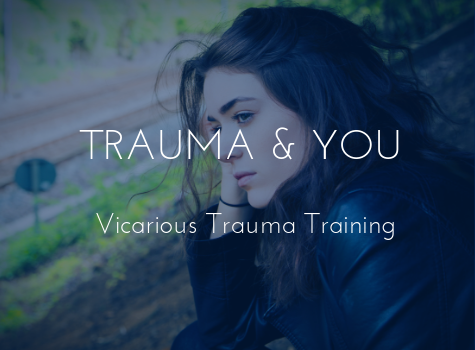 What is vicarious trauma? Vicarious trauma refers to the detrimental impacts suffered by people who are indirectly exposed to traumatic material. 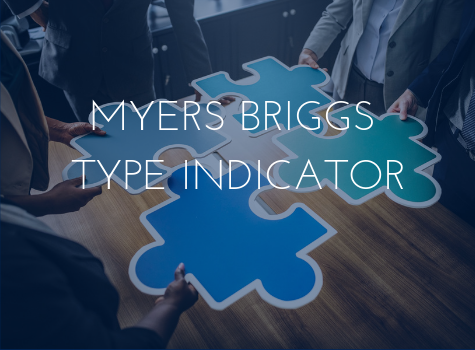 The MBTI assessment makes Carl Jung’s theory of psychological type both understandable and highly practical by helping individuals identify their preferences in four areas.